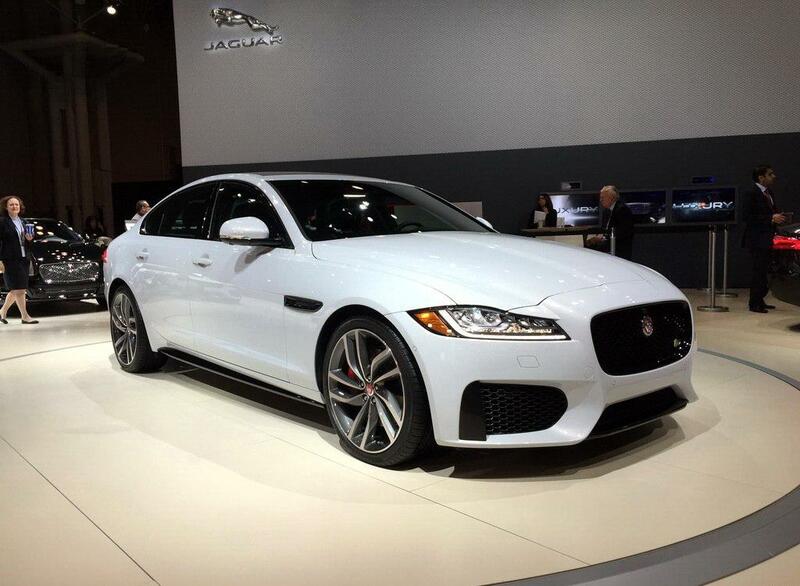 Jaguar released more details on the 2016 XF in the NY auto show. For our previous coverage please see here. Please enjoy our live photos from the 2015 NY auto show below, and get more details from the press release. 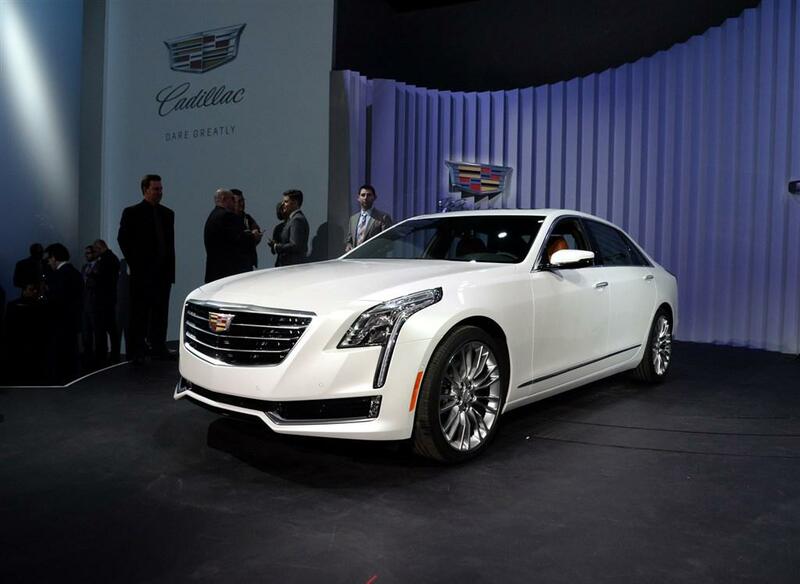 Here it comes: the 2016 Cadillac CT6. Cadillac finally pulls the cover off in the NY auto show. Please enjoy our live photos from the 2015 NY auto show, following by the official images, and then read more details through the press release.